"Many great artists now working regularly in the industry first came onto my radar through a SmArt School class, including Wylie Beckert, Kirbi Fagan and Tommy Arnold (whom I've personally commissioned for three books recently)"
​NOON EASTERN TIME- STAY TUNED FOR MORE DETAILS COMING SOON! Prior to shifting to gallery work in 2011, Rebecca was very well known for her career in Illustration under the name Rebecca Guay. 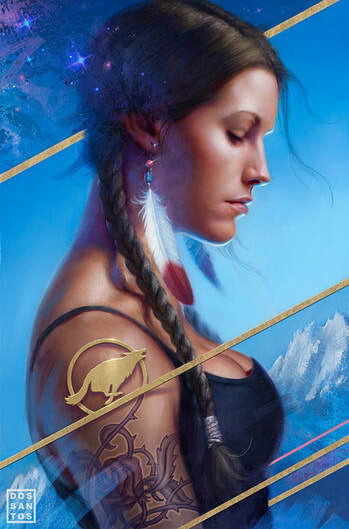 Her work has been published in multiple graphic novels (DC Comics, Dark Horse Comics), book covers and children's books for most major publishers, as well as on hundreds of cards painted for Magic: The Gathering. She has been a guest artist/speaker at Rhode Island School of Design, University of Massachusetts, Savannah College of Art and Design, and Fordham University NYC. As well as a guest instructor at Pratt Institute and a guest artist by invitation to shows and events in Australia, France, Japan, and Spain. Rebecca's class will focus on artists wishing to aim toward gallery driven goals. Unlike other classes in SmArt School, which welcome digital and traditional methods, she requests that people signing up for her class work primarily in traditional media. ​(Do you need a payment plan for interest free financing for class? 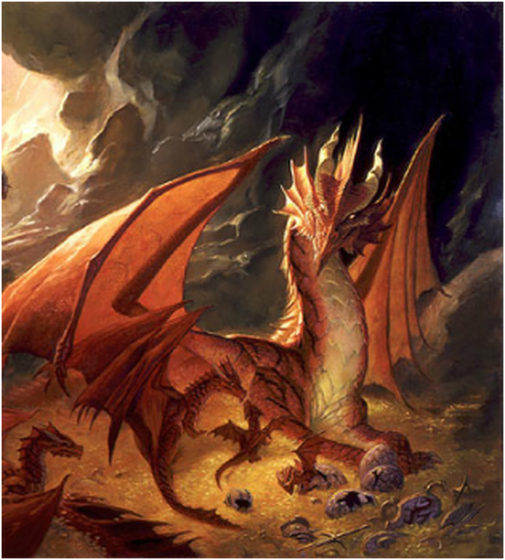 Terese Nielsen has long been an iconic artist within the genre of fantasy illustration. 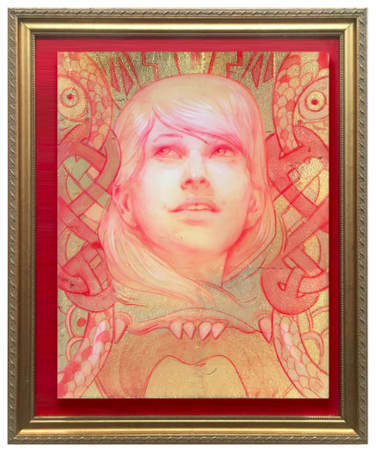 Her work for Magic: The Gathering, Lucasfilms, Hasbro and other major companies, has been celebrated for its tremendous graphic strength and beautiful, powerful figures. 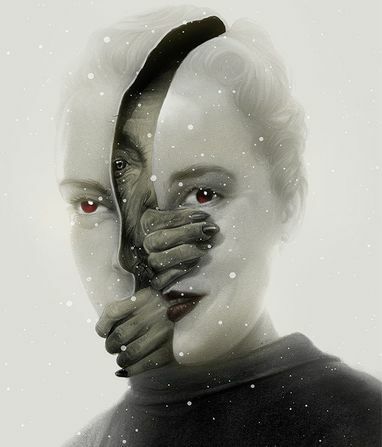 Her complex and layered (both technically and narratively) images are distinctive to her signature style. In addition to having thousands of works in print for major projects, her paintings have been included in numerous Spectrum Annuals as well as in an exhibition at the American Museum of Illustration at the Society of Illustrators in NYC. Terese will be joining SmArt School this September to bring her unique technique and years of industry experience to her students. 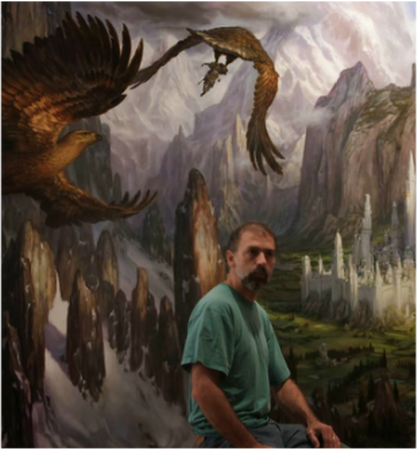 With twenty-three Chesley Awards, nine medals from Spectrum, and over twenty years of teaching experience, Donato Giancola offers nearly unparalleled insight to professional practices and techniques within the freelance marketplace. Extensive critiques, lectures, and presentations on painting and narrative image creation will be covered in these intensive work sessions as well as discussions covering business experiences - from contracts to self promotion to client negotiations. ​Donato will work with individual critiques of specific assignments as well as periodic formal lectures on topics relevant to the production of polished professional art and illustration. There are few people working within genre illustration today who are not influenced by Todd and his wonderful work throughout the years. He is truly a master of his craft and his class will delve deep into the methods of picture making that are distinctive to his style and technique. 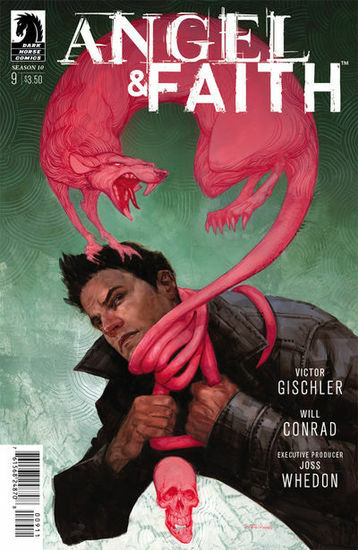 SCOTT M. FISCHER is the regular cover artist for Joss Whedon's Angel and Faith comic book (Dark Horse Comics). He is also the illustrator of Peter Pan in Scarlet (Simon and Schuster) and Jodi Picoult and Samantha Van Leer's Between the Lines (Simon and Schuster). Both are #1 NY Times best sellers. He is a notable cover artist for, Simon and Schuster, Tor, Harper Collins, Scholastic, Penguin, Del Rey, Random House, Daw, etc. Scott is currently working on the Magisterium series of books (Holly Black & Cassandra Clare) for Scholastic Books. Dan Dos Santos' work spans a variety of genres, including novels, comics and film. He has worked for clients such as Disney, Universal Studios, Boeing Aircraft, Saatchi & Saatchi, Scholastic Books, The Greenwich Workshop, Penguin Books, Random House, Tor books, UpperDeck, Wizards of the Coast, and DC Comics. 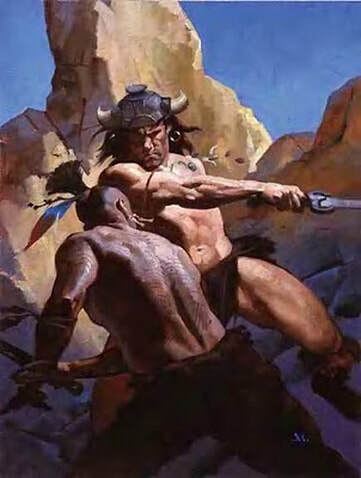 A highly celebrated artist, who has garnered innumerable industry honors, Greg Manchess has an expansive career doing breathtaking work within almost all areas of illustration. Greg is outstanding at teaching dynamic compositions and sophisticated, bold paint handling and color. We created this 15 week course to focus on that most basic of fundamentals that we have found are missing with many newcomers to illustration. This class picks up where the Bootcamp Basic leaves off - if you've been through bootcamp and you're ready to start your first illustration assignments - this is the perfect class for you. The instructor will provide a range of true "ILLUSTRATION" assignments and will help you select one that fits your current goals. Students will start using their skills in focused, narrative assignments. Students will be taken through a proven process to create up to three complete illustrations during this course. If you would like to pre-enroll in Greg's spring 2019 class, please contact us at smarterartschool@gmail.com. Greg Ruth is a New York Times Bestselling Author of The Lost Boy and has worked making books and comics since 1993. He is published through The New York Times, DC Comics, Fantagraphics Books, Caliber Comics, Dark Horse, Harper Collins, Macmillan, Hyperion, Simon and Schuster, Random House, Slate, CNN, Penguin, MONDO, and Tor. He has created two music videos for Prince and Rob Thomas, and has worked on nearly a dozen children's picture books including Our Enduring Spirit (with Barack Obama), Red Kite, Blue Kite (with Ji Li Jiang), A Pirate's Guide to First Grade (and A Pirate's Guide to Recess) (both with James Preller), and his latest from Feiwel & Friends entitled Coming Home. His comics work includes Conan: Born on the Battlefield (with Kurt Busiek), Freaks of the Heartland (with Steve Niles), Sudden Gravity, The Matrix Comics and Goosebumps with R.L. Stine . His recent graphic novel INDEH with Ethan Hawke was an instant New York times bestseller. Greg's class will allow for the development of sample pages for those wanting to pursue graphic novels and working with people who want to learn how to develop dynamic book cover art.